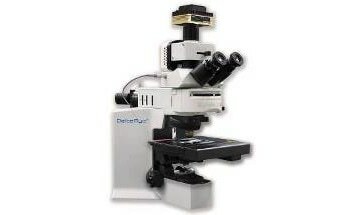 The Syncerity scientific CCD Deep Cooled camera delivers affordability without compromising on performance for a range of spectroscopy applications. 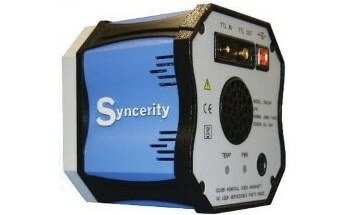 The Syncerity is the most cost-effective camera in its class. 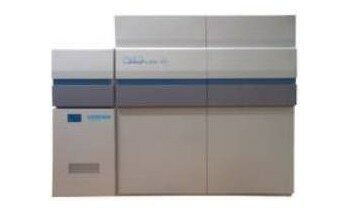 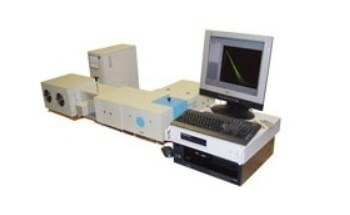 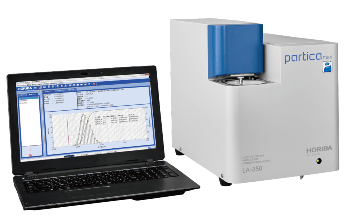 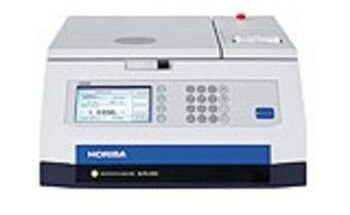 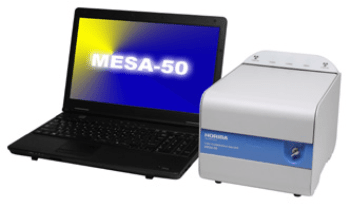 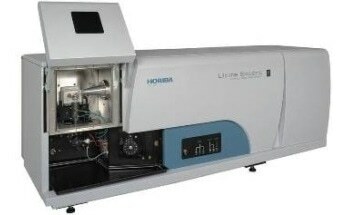 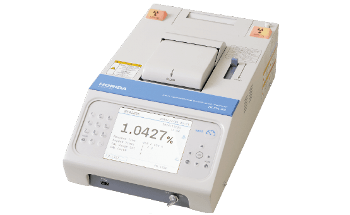 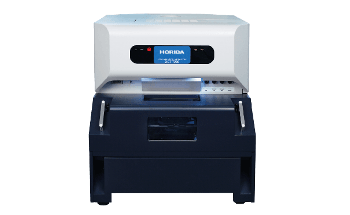 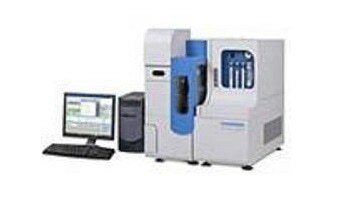 With three sensors to pick from, the Syncerity spans a broad range of spectroscopy applications such as Fluorescence spectroscopy, UV-Vis-NIR photoluminescence, and Raman spectroscopy. 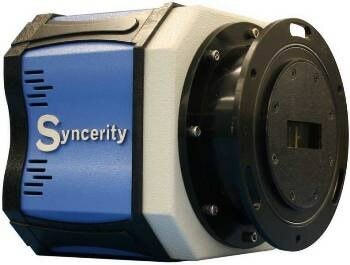 The Syncerity CCD cameras benefit from the newest electronic designs, providing performances once offered only by high-end scientific cameras. 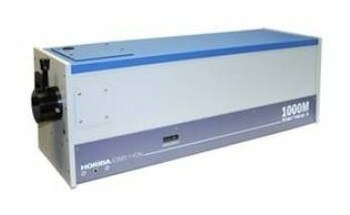 Unmatched read-out noise Unmatched read-out noise at a speed of 45 kHz. 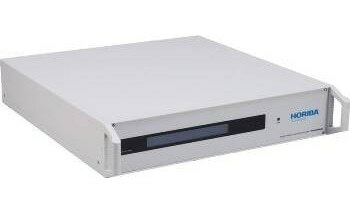 Unmatched linearity and dynamic range Measured values on each camera exhibit outstanding performance: 92.5 dB typical dynamic range with <0.4% non-linearity. 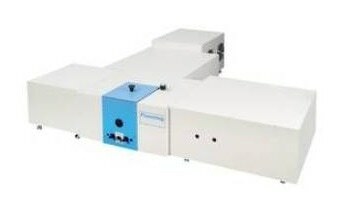 UV and NIR quantum efficiency enhancement Back-illuminated with UV and NIR QE enhancement and front-illuminated open electrode for broad QE. 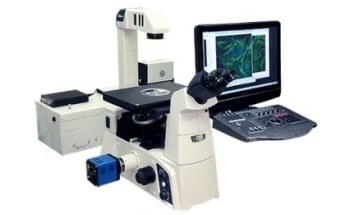 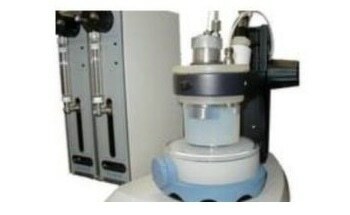 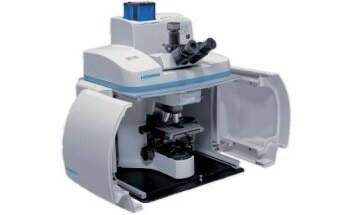 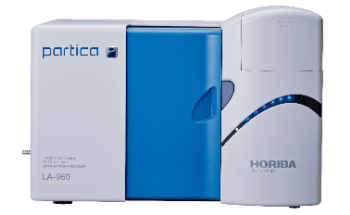 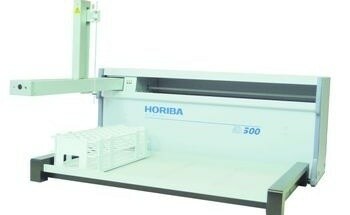 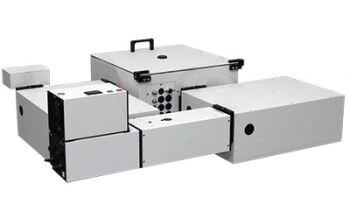 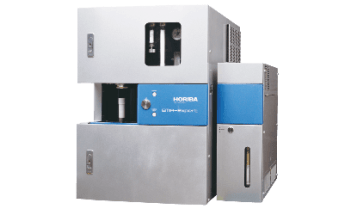 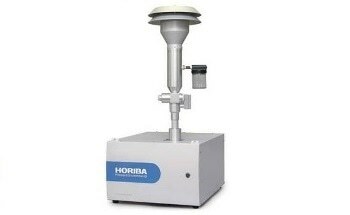 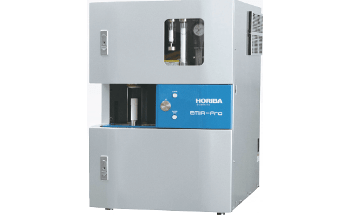 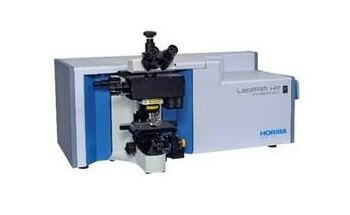 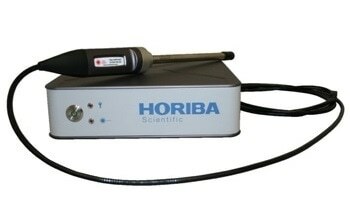 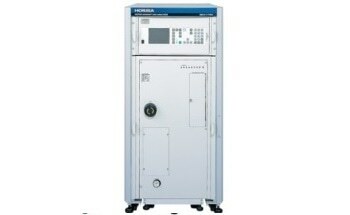 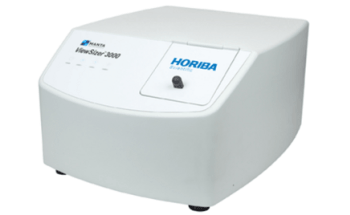 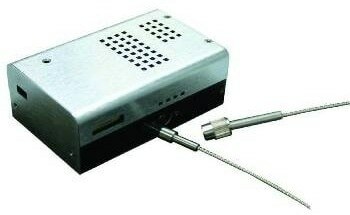 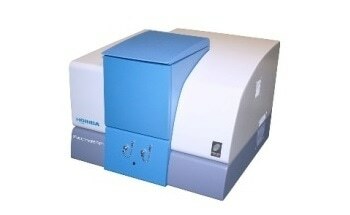 Ultra-compact size Suitable for use on microscopes and OEM integration. 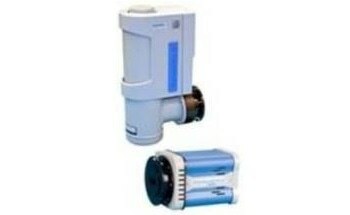 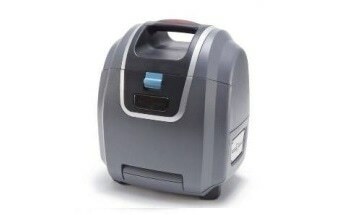 Lifetime vacuum warranty All metal sealed technology provides a maintenance-free permanent vacuum. 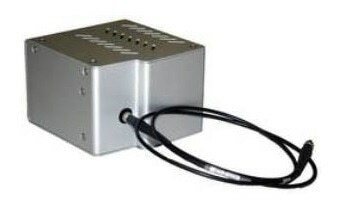 PC interface USB 2.0 high speed with 100% data integrity and no controller box. 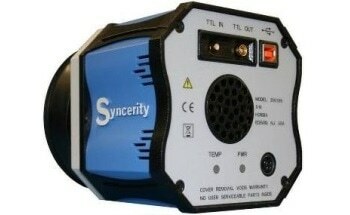 Ruggedized connectors Maintain total system integrity in industrial environments. 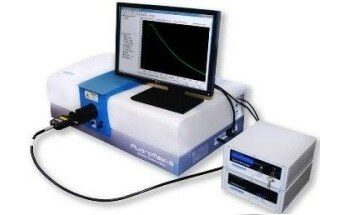 Open electrode CCD technology Wide spectral coverage with QE of 27% at 250 nm and 55% at 800 nm. 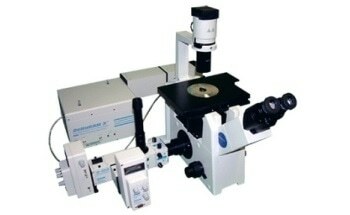 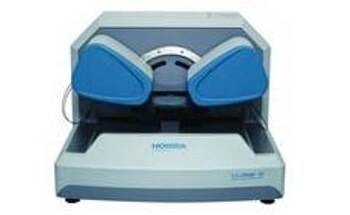 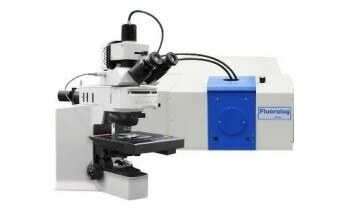 Scientific Grade 1 CCD 1024 x 256 - 26 µm pixel size for Front Illuminated Open Electrode Syncerity. 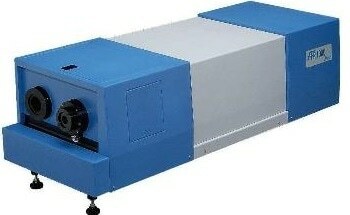 2048 x 70 - 14 µm pixel size for Back Illuminated UV and NIR Syncerity. 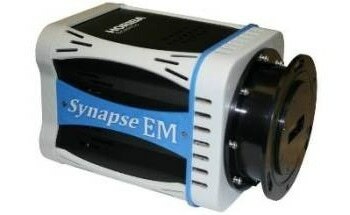 Flexible input and output trigger interface Experiment synchronization with External Trigger In and TTL Shutter Out with programmable edge triggering. LabView VIs and SDK available Flexible software to incorporate a Syncerity CCD into current apparatus or as an OEM component.